 Mayflower Marina offers excellent berthing services and boatyard services. The marina has a comprehensive range of services available to berth holders and visitors making it one of the best marinas in the South West. 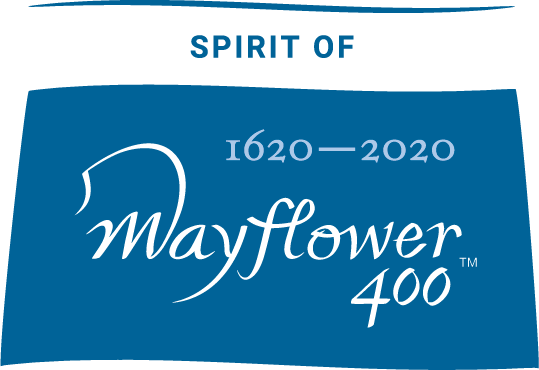 Mayflower Marina has a range of approved onsite boatyard services. Use of outside contractors is permitted subject to our terms and conditions. Our friendly staff are here to help and offer advice please call us 01752 556 633.